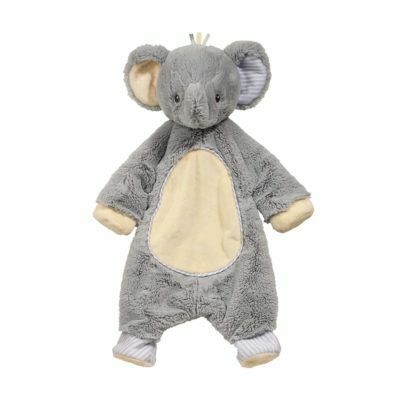 Meet your new best friend with Douglas! 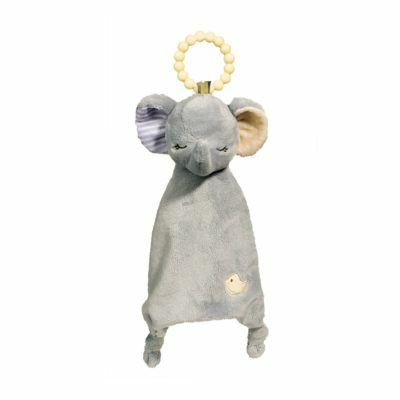 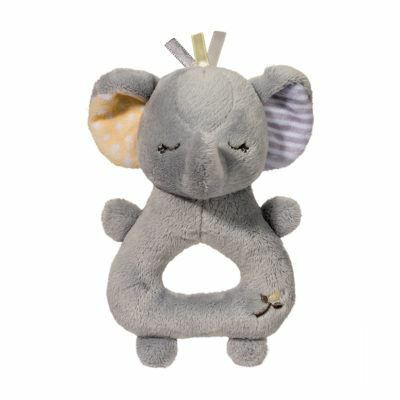 The Lil’ Elephant collection is sure to have something for the elephant lover in you. 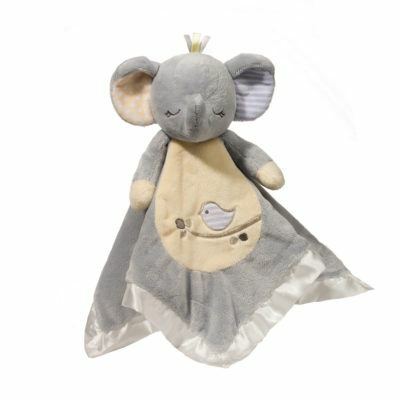 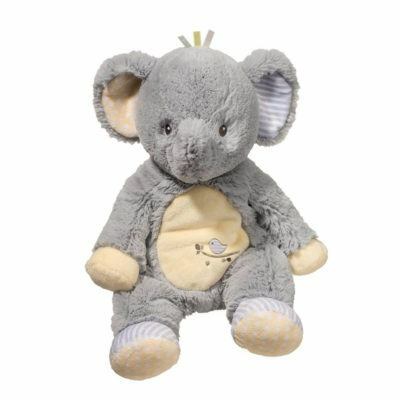 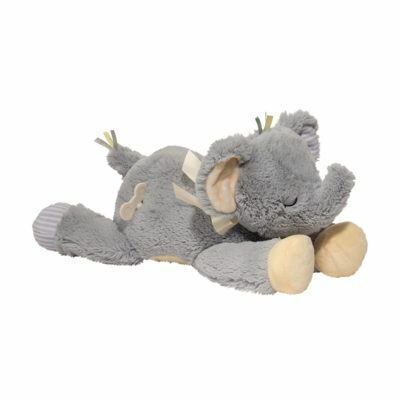 Snuggle into the Lil’ Snuggler, have your own mini concert with the elephant musical or create new adventures with the Sshlumpie which is great to take anywhere! 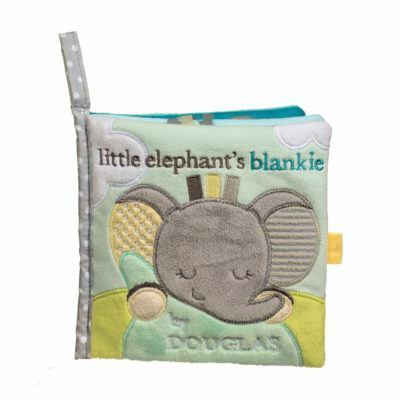 Douglas products are made to stand up to the heavy wear and tear babies put on toys as well as being one of the softest and cutest toys they will have.